Brighten up your walls with this Silver Crysanthemum 3D Wall Plaque. Hand crafted and finished by experts Silver Crysanthemum 3D Wall Plaque is a beautiful item that's sure to impress. 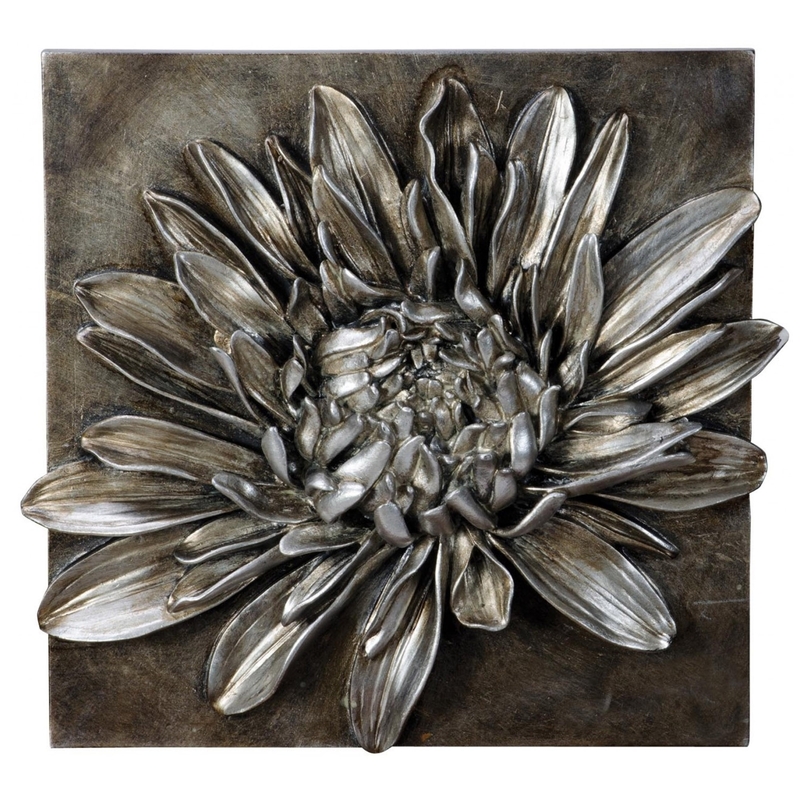 Add an elegant feature point to your home and walls with this beautifully crafted Silver Crysanthemum 3D Wall Plaque.